Diabetes old age onset in the United States affects more than 25% of the 65 and older population. This epidemic is scary because it provides a huge risk for older adults with diabetes of developing microvascular and cardiovascular complications. 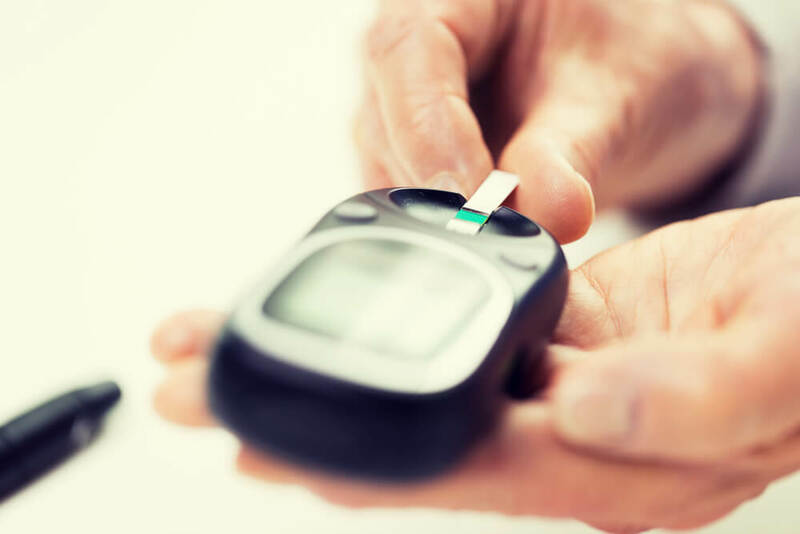 If you are unsure what diabetes is, it is a serious disease that has to do with the blood glucose (sugar) levels in the body being too high, or too low. Our bodies turn what we ingest into glucose while at the same time, the insulin in our bodies help turn this glucose, or sugar, into energy. If you have diabetes this means that your body probably doesn’t produce enough insulin to help this sugar convert into energy. How Does Diabetes Old Age Onset Begin? If you believe that you may be predisposed to diabetes, speak to a doctor about preventions and ways that you can change your lifestyle to remain healthy into old age. When it comes to getting ahead of pre diabetes or diabetes onset, medical professionals recommend that overweight adults with risk factors be screened in a medical setting every 1-3 years. The negative side of diabetes onset comes from tips from the American Diabetes Association, Diabetes old age onset is more prevalent in non-Hispanic whites and the scary truth is that older adults with diabetes have the highest rates of major lower-extremity amputation. If you are over 45 years old and are overweight, you should speak to your doctor about a blood glucose screening. Track glucose: Glucose levels can be dangerous to the overall health of the individual weather they are very high or very low. Make sure to understand how to monitor glucose levels at home. Healthy food choices: It’s important to understand what types of food can change or affect glucose levels. You want to make sure that the correct food choices are being made. Exercise: Weather it’s a short walk or a bit of cardio, daily exercise for the elderly can improve high blood sugar levels. Medication: make sure that the correct medication is being taken, even when you are feeling good. At the end of the day, weather you are predisposed to diabetes or already have it. Watching your diet and exercising daily can greatly affect your blood glucose levels. It’s understandable that it may be difficult for some people but even doing a bit can go a long way.